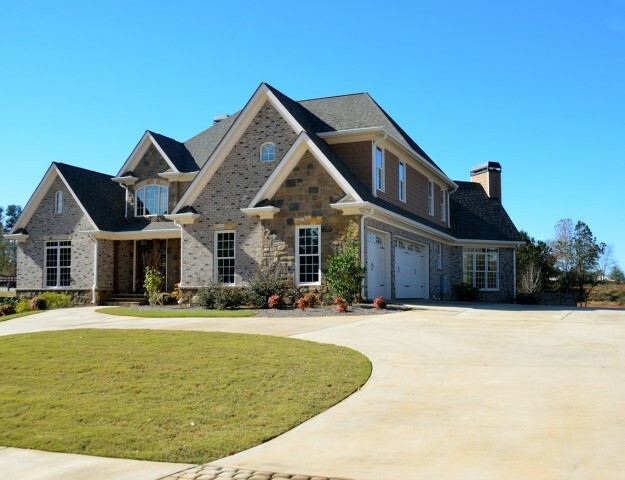 Houston real estate is in demand, and luxury home buyers have returned in force! 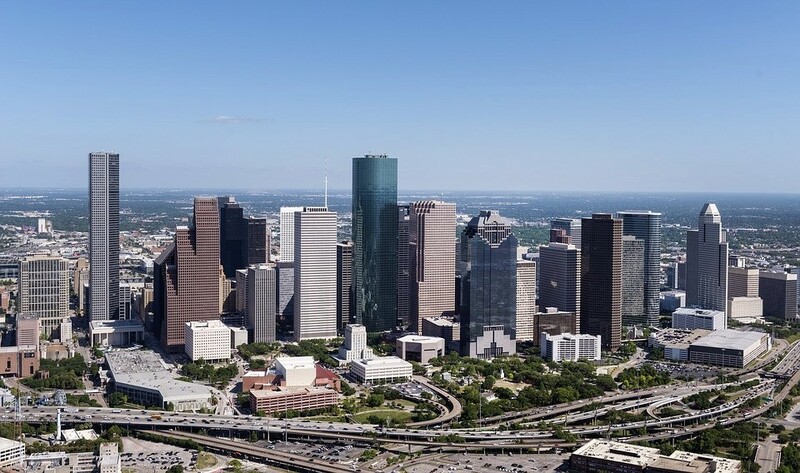 According to the latest data from the Houston Association of Realtors, the market improved across the board, with home sales volumes, home prices and home inventory all showing gains on a year-over-year basis. Here are the highlights! As of May 2017, Houston luxury homes, defined as homes priced at $750,000 and above, posted their seventh consecutive month of sales gains. Luxury home sales volumes increased 27.6% compared to May 2016. As a whole, Houston single-family home sales increased 11.5% in May 2017. When condominium units and townhomes are added in, sales of all property types increased 12.3%, representing $2.8 billion worth of residential real estate. Single-family home prices increased by 4.4% on a year-over-year basis, reaching a new high of $235,000. Meanwhile, there is some good news for Houston home buyers, despite rising prices and brisk sales. Home inventory is on the upswing, reaching a 4.1 month supply, the highest inventory level we have seen since 2012. As of May 2017, active listings were up 16.4% on a year-over-year basis. 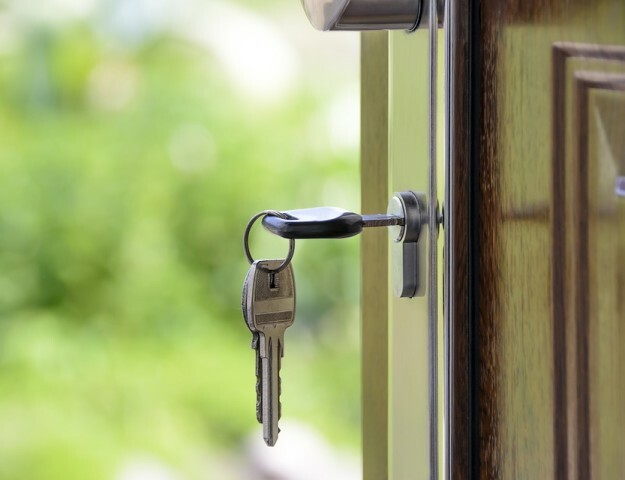 However, the market conditions remain highly competitive for home buyers, who must have their financing prepared and be ready to take action on available properties. 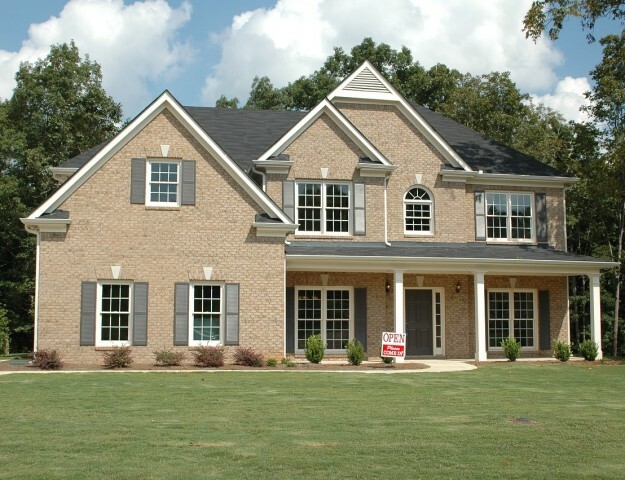 For Houston home sellers, market conditions are ideal! We have clients ready to buy in virtually every price range, and home demand is expected to remain strong for the duration of the summer. Now is the time to take advantage of your opportunities! Whether you are buying or selling a Houston home, the KW Energy Corridor Team is here to help you! Our professional resources, personalized service and unsurpassed market knowledge will help you accomplish your dreams. Contact us today for your personal real estate consultation!